Although this is the recommended installation method, you can still download the individual components from the Bodastage Solutions github page and install them as your see fit. Download and install Docker Community Edition rom https://www.docker.com/community-edition#/download. 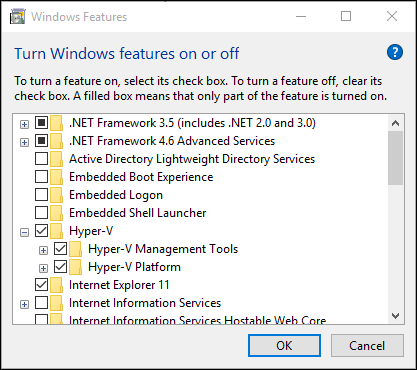 When installing Docker CE on Windows,yYou can either use Hyper-V or Oracle VirtualBox. These are used to create virtual machines from which your containers will run. HyperV is an optional feature available on Windows 10 Enterprise, Professional, or Education. 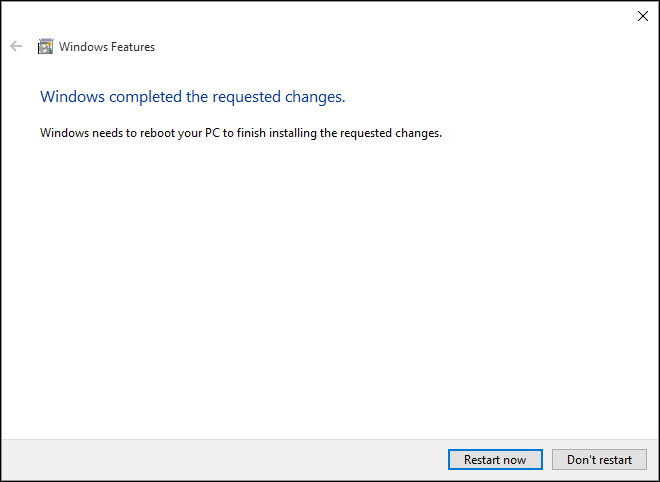 If you are using Windows 10 Home or any other windows release, you will need to upgrade or use Oracle VirtualBox. 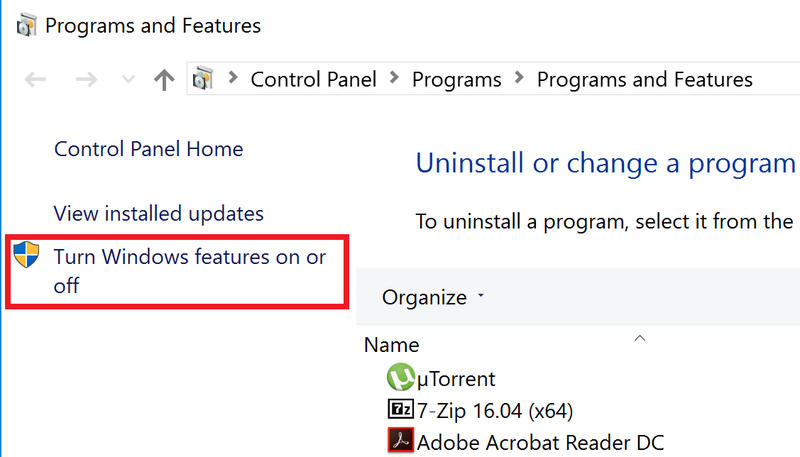 Right click on the Windows button and select ‘Programs and Features’. Select Hyper-V and click OK.
Get the download from https://www.docker.com/community-edition#/download. Download the latest release files from from https://github.com/bodastage/bts-ce/releases. Download Docker Community Edition for your platform from https://www.docker.com/community-edition#/download.